A full-service industrial refrigeration contractor specializing in the design, installation and service of ammonia and HCFC refrigeration systems. Rawls Equipment Company, Inc. is a family-owned, full-service industrial refrigeration contractor focused on providing total customer satisfaction for our clients. Throughout three generations of Rawls family ownership, we have provided customers in the food & beverage processing, distribution, cold storage, petrochemical and pharmaceutical industries with solutions to their industrial refrigeration needs. The formation of what today is Rawls Equipment Company can be traced back more than half a century. 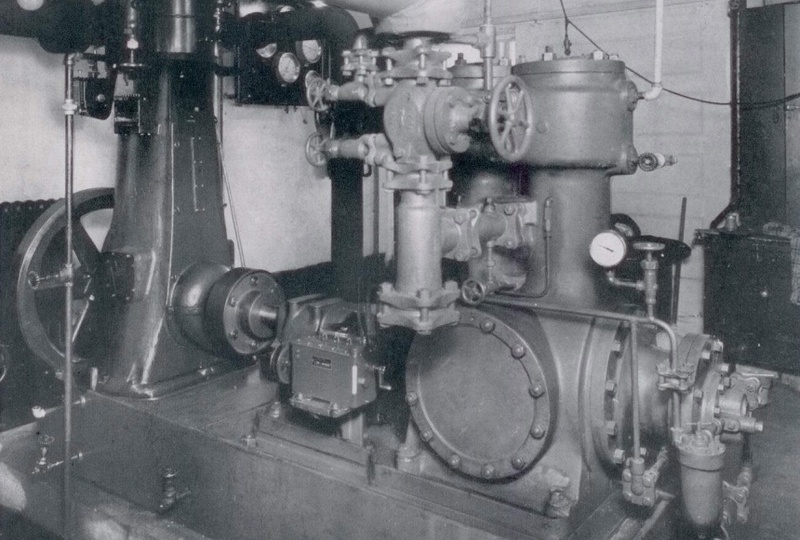 Throughout all the changes that have taken place in the refrigeration industry over the years, one constant during this period has been our company's commitment to our customers - maintain strong working relationships while exceeding their expectations. 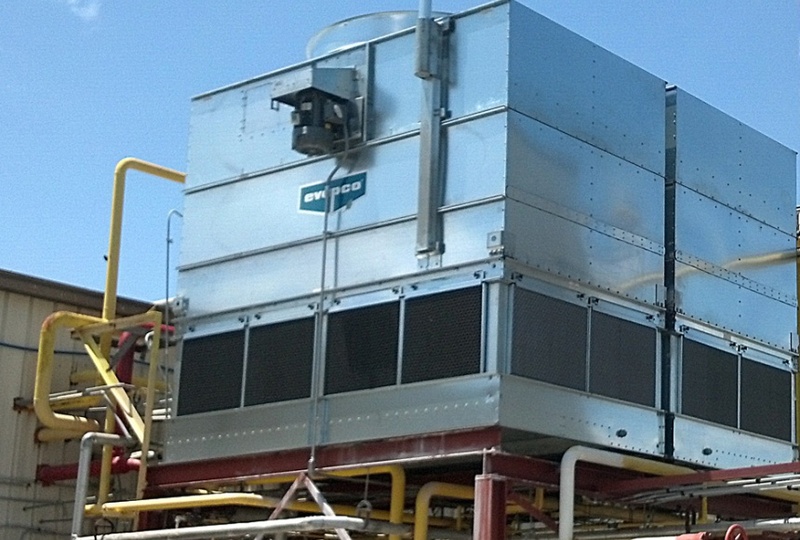 Rawls Equipment Company offers a full-range of services for both ammonia and HCFC refrigeration systems. We understand the importance of properly designing a system to be cost-effective and efficient and use our experience and knowledge to make sure every project is completed to your satisfaction - safely, on-time and within budget.